About a month ago Liren asked me if I wanted to contribute a guest post and be part of her “Friends-giving” series. I was completely honored and immediately responded with a resounding yes. Now the only question lurking was what to make? Last holiday season, I had a dinner party with Liren and Jean (Lemon and Anchovies) and gave each of them my Cranberry, Orange & Ginger Chutney. It was a perfect little gift for the holiday season. A few months later, Liren surprised me by highlighting the chutney in her Gorgonzola Tart with Cranberry Orange Ginger Chutney & Candied Pecans. I actually never posted the recipe for this chutney, until now. I thought this was perfect timing to highlight this tasty recipe. 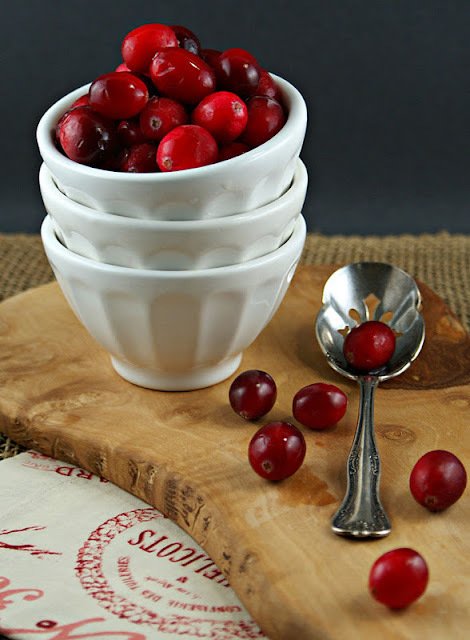 Please click the link for Cranberry, Orange and Ginger Brie Cups and enjoy my guest post on Kitchen Confidante. It is a simple holiday inspired appetizer that you will make over and over again. Thank you Liren for inviting me to do a guest post on your lovely blog! Lisa, thank you again, a million times over, for your lovely guest post. I'm so glad I can now replicate your delicious chutney now! Have a very wonderful Thanksgiving :) I am absolutely so grateful for friends like you! Oh Wow, this looks amazing. 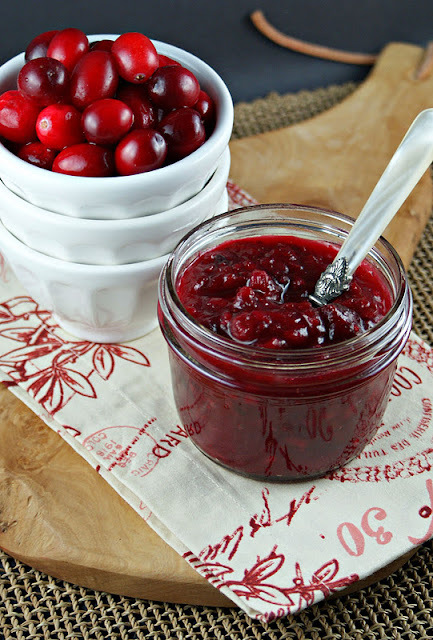 I listen to NPR and after hearing Susan Stamburg talk about her cranberry relish every year, I'm always leary of cranberry type recipes but this looks amazing and I want some of it now. I think the photos really make it and the thought of the brie cheese with the cranberries just sounds yummy. I just recently found your blog and have really enjoyed browsing around in it. Thanks for your lovely work. Lisa, this is a perfect example of why Liren's description of you as the Martha of the west is so perfect. 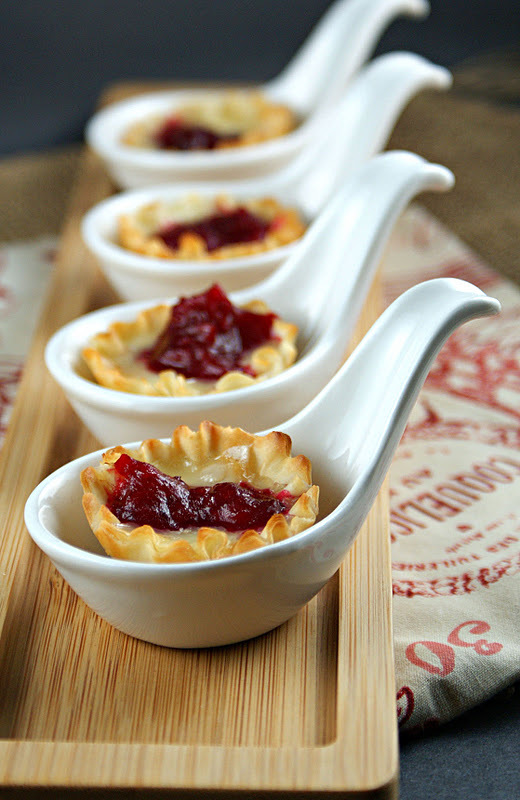 The chutney itself is already such a great recipe but turning it into an appetizer in these brie cups is genius!